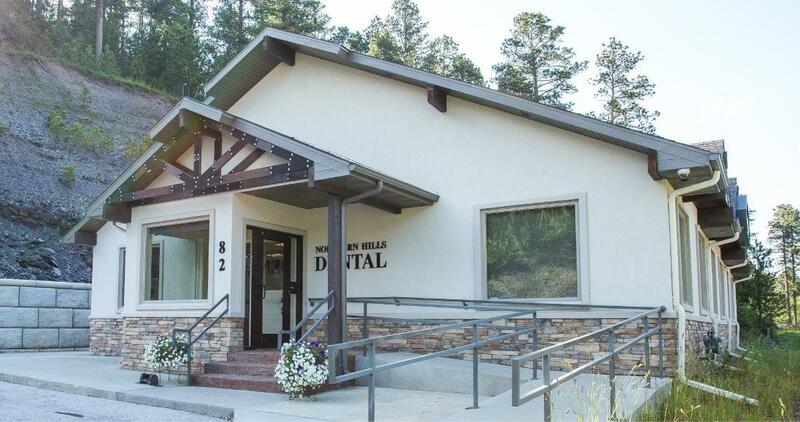 Welcome to Northern Hills Dental, where small-town care meets state-of-the-art dental treatment. Dr. Reid Stone and our team are proud to serve patients of all ages in Lead, Deadwood, Sturgis, and the surrounding areas. 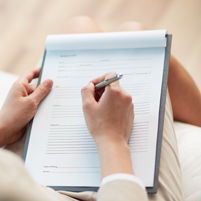 We’re pleased you stopped by to learn a bit more about our practice and the comprehensive services we offer. Our team strives to create a warm and inviting atmosphere where you can feel confident and comfortable that compassionate professionals are looking out for your every need. Trips to the dentist may not be your favorite activity, but we know that dental visits don’t have to be stressful. 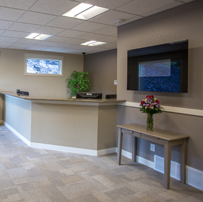 We’ll go out of our way to ensure that you feel comfortable in our friendly environment. We know that the foundation for excellent dentistry starts with respect for your needs, attention to detail, and genuine concern for your well-being. 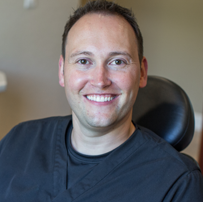 Dr. Reid Stone is passionate about helping our patients enjoy the benefits of a healthy smile, and devotes many hours to specialized training and continuing education. 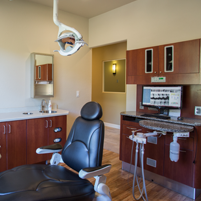 His goal is to provide outstanding dental care that takes all your needs into account. Our goal is to eliminate any stress and take steps to make sure you feel at ease when you visit. A great dental experience combines gentle care and a supportive team of professionals. When you visit, you’re our most important patient. You have our full attention from the moment you arrive until you leave our office with a happier, healthier smile. It’s important for you to feel at home with us, so we'll spend time getting to know you so we can build a long-lasting relationship built on friendship and trust. We treat you like part of our family because happy patients make us happy, and we want you to always be comfortable enough with us to share your concerns and ask any questions on your mind. Our kind and friendly approach will put you at ease and make your dental care easier than you ever expected. Dr. Stone and our team believe that you and your family deserve to enjoy excellent oral health, and we’re available to answer your questions and help you make important decisions about your family’s dental care. Understanding the details of insurance coverage can be complicated, but we’re here to make things easier for you. At Northern Hills Dental, we’re in-network with Delta Dental, but we’re happy to file all insurance claims. In addition to cash, checks, and all major credit cards, we accept CareCredit, a healthcare credit card that allows you to break down the cost of your treatment into manageable monthly payments. We’re also pleased to offer in-house financing in certain cases. Please call our office for more information about all our financing options. If you’ve been disappointed in the past by dental experiences that make you feel like another number on a chart, we’d love to hear from you. After a few visits to Northern Hills Dental, we know you’ll appreciate the difference that friendly, hometown care can make! Please give us a call to schedule your next appointment.